Thayer Field is home to SBC Field Hockey. Formerly known as Boat House Road Field, Thayer Field was dedicated at Homecoming on September 26, 2009. 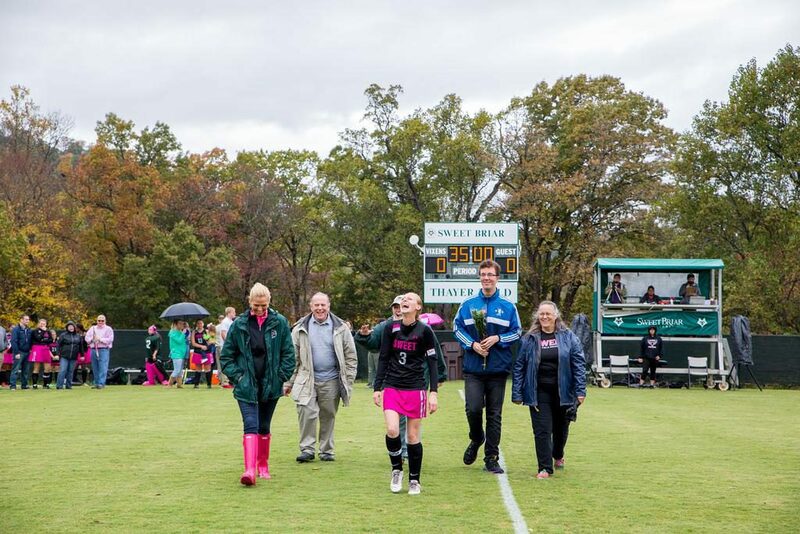 The field is dedicated in honor of the Thayer family for their long standing commitment to the Field Hockey program. Thayer Field is a Bermuda grass field. The grass is 3/4-1 inch long. Thayer received a new watering system in the summer of 2008. The sprinklers are under the field and all water is supplied from other lakes on campus.